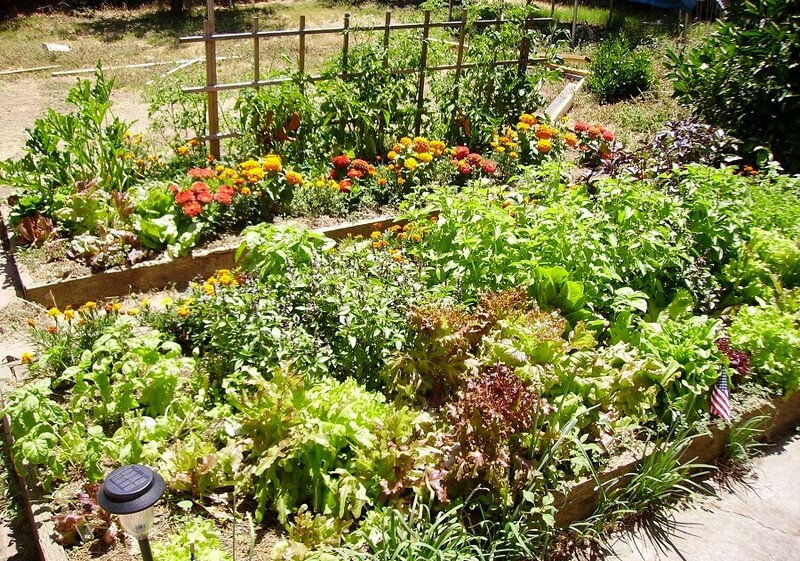 Raised garden beds seem to be the new trend in gardening. But why is that? 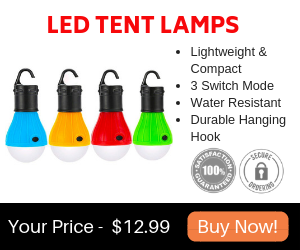 Well, because they are easy to put up, convenient to use, and they bring a certain uniqueness to your garden landscape. A raised garden bed helps you organize your garden by types of plants, which makes them easier to take care of and harvest. But even if they serve such a practical purpose, there is no reason why they can’t also be a piece of decoration for you to be proud of. 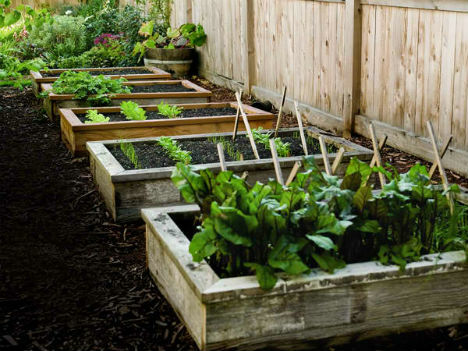 Here are 5 ideas to turn your raised garden beds into real works of art. Do you happen to have an old dresser that you never use anymore? Maybe it is taking up space in your garage for nothing. 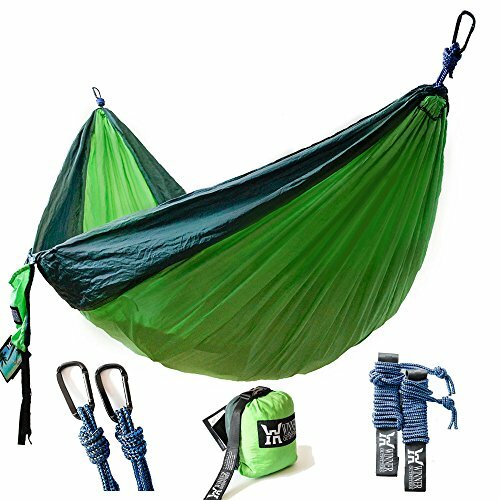 Why not put it to better use? Install it in your garden, open its drawers, fill them with soil, and start planting. 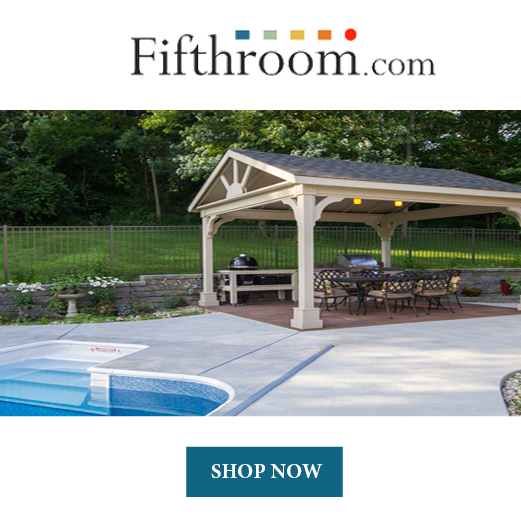 We guarantee it will look gorgeous in your garden. Plus, you can bet that not many people have raised garden beds made up of old dressers. 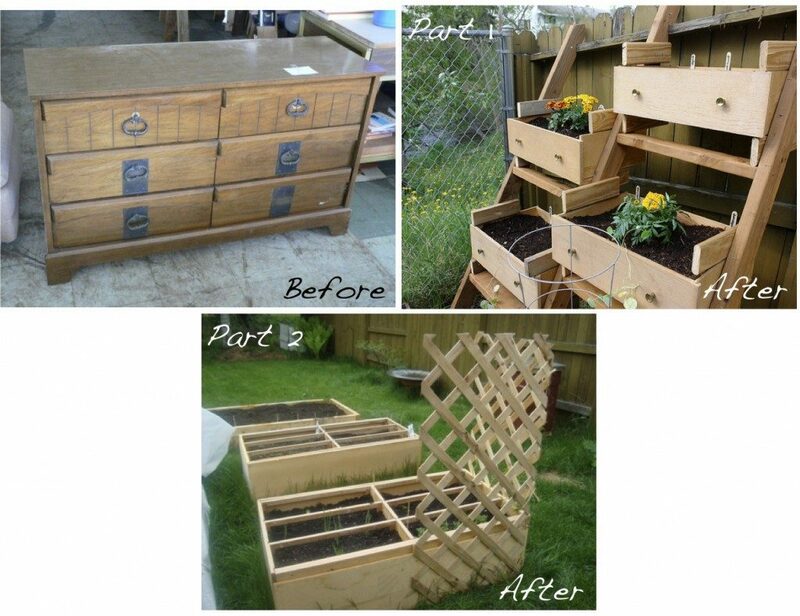 Another idea that lets you repurpose old wooden pallets, or build a new one from scratch. You just have to fill them up with soil, plant whatever you want in them, and then lean them vertically against a wall. 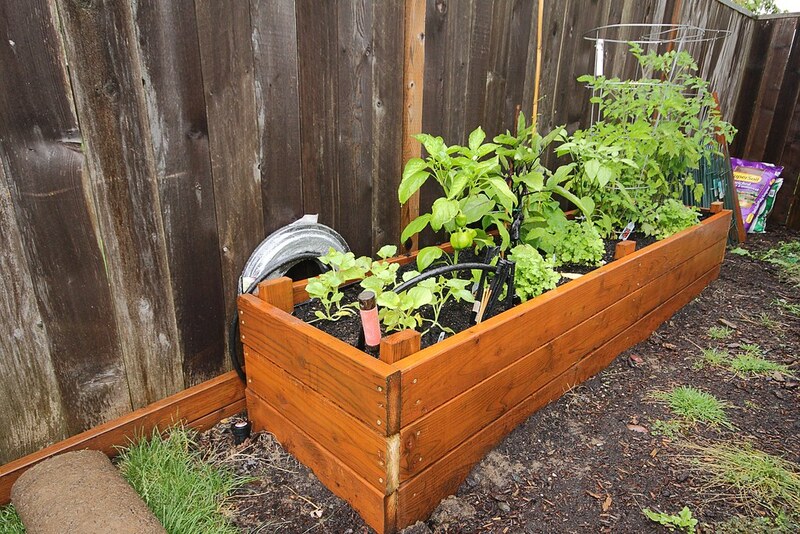 This is a really nice alternative to the horizontal raised garden beds that you usually see. As an extra tip, you could try plating multicolored flowers in the pallets, it will give your garden an amazing look. 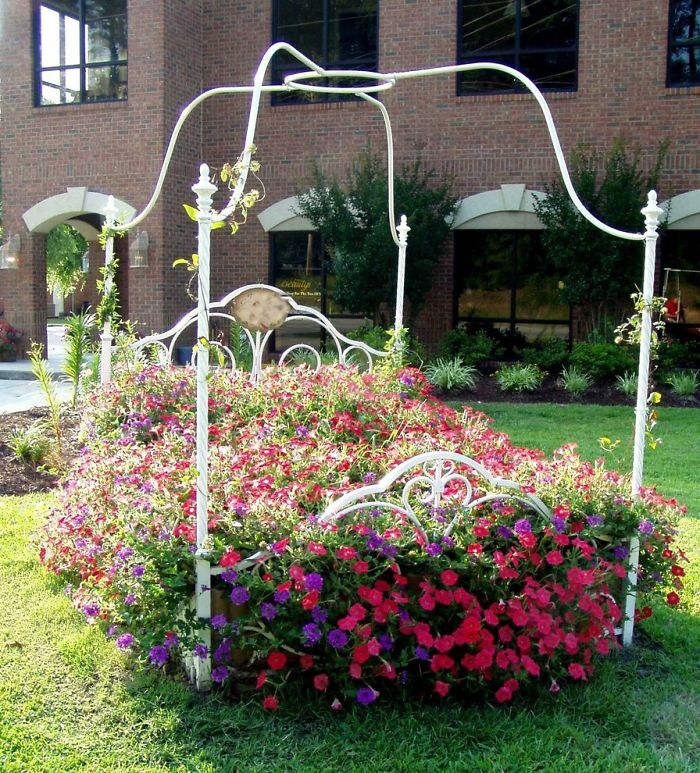 In the spirit of repurposing, here is another really creative idea that turns bedframes into raised garden beds. All you have to do is take the base of the bed turned upside down, fill it with soil, plant whatever your heart desires there, and then take the bedframe and create a place for the climbing vines to grow as much as they want, giving your garden a really authentic look. 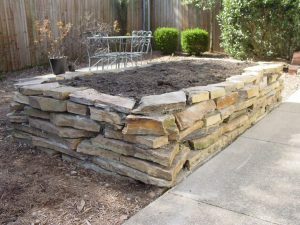 This easy-to-make alternative to the typical raised garden beds is perfect if what you’re looking for is a garden bed that lasts longer and is able to face harsh weather conditions. Just stack some stones and plant your vegetables or fruits inside them. You can leave the stones like that for a rustic look, or you can paint over them to give your garden a colorful and positive vibe. 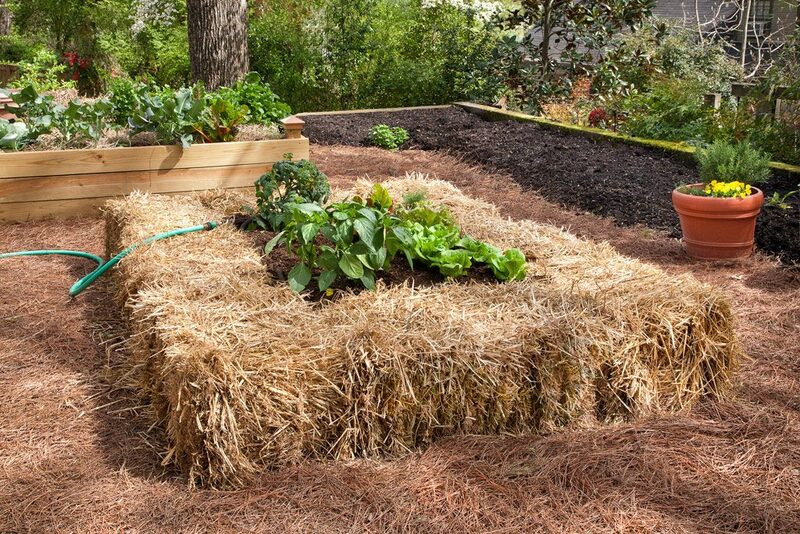 For the ultimate rustic look, you can use straw bales stacked against each other. It is easy to make, it doesn’t cost you that much, and it looks great. Plus, it brings a lot of benefits to the plants that will be living inside of it. These are just a few of the amazing and creative things you can use to make raised garden beds. But if you have a little bit of imagination, the possibilities should be endless.